Ballygowan is Ireland’s original and No1 water brand owned by Britvic Ireland with an impressive heritage going back over 750 years. 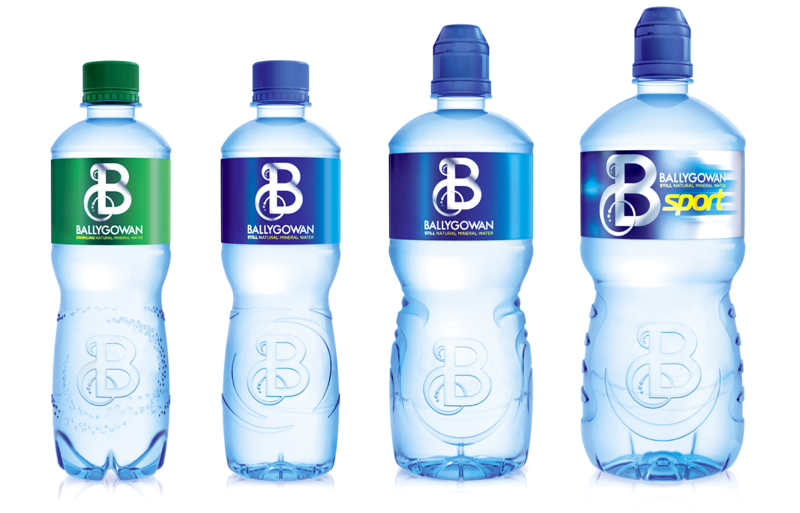 pi global were briefed to create a consistent brand design to be used across the entire portfolio to communicate Ballygowan’s brand essence ‘celebrating the power and brilliance of water’. The goal was to strengthen the brand equities and to create a strongly differentiate design to stand out on shelf. pi 3 team created individual and distinctive structural equities for still, sparkling and sports whilst retaining a committed family feel using the ‘B’ iconography that the detailing radiates from.